Join free & follow WetYourSelf! 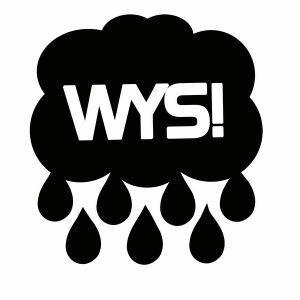 WYS! DJ Mix July 09by WetYourSelf!